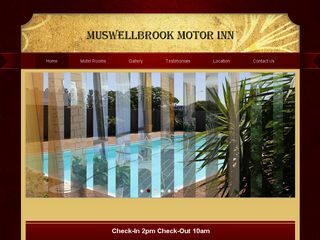 Muswellbrook boasts a wide range of accommodation options to suit every budget and taste – click on the links below for further information. 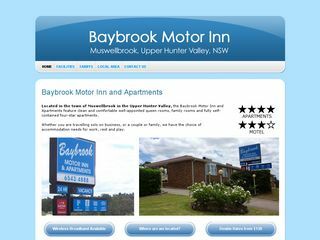 Baybrook Motor Inn and Apartments feature clean and comfortable well-appointed queen rooms, family rooms and fully self-contained four-star apartments. 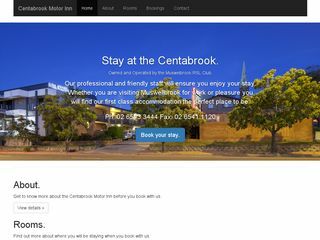 Centrally located in the main street of Muswellbrook, right next door to the popular Muswellbrook RSL Club...no need to worry about transport. 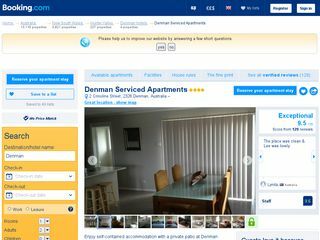 37 guest rooms with private off street parking, fully licensed "Carmens" Restaurant, Swimming Pool, and Guest Laundry. 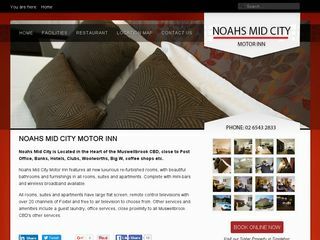 Noahs Mid City Motor Inn features all new luxurious re-furbished rooms, with beautiful bathrooms and furnishings in all rooms, suites and apartments. 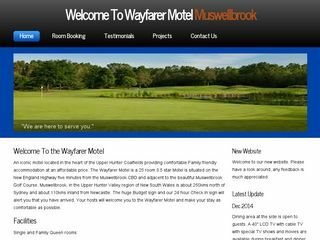 Complete with mini-bars and wireless broadband available. Three minutes to Restaurants, Workers Club, Aquatic Leisure Centre and Tennis Courts. Five minutes walk to Town centre. Directly opposite Eagle Boys Pizza and Newsagent. Our recently completed 17 rooms provide the discerning traveler with clean, comfortable, affordable rooms. The original motel has 10 rooms for the traveler on a tighter budget. The Remington is Muswellbrooks newest accommodation & dining venue, providing 4 1/2 star service and a standard of accommodation to rival some of the best. 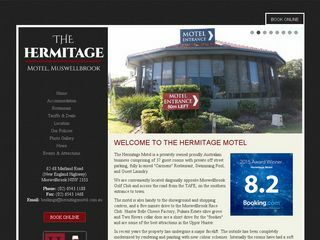 The John Hunter Motel is a 70 room, 3.5 star motel with standard & deluxe rooms. Superb restaurant facilities, pool & spa, wireless internet access to all rooms & off street parking. 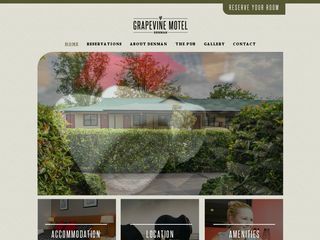 An iconic motel located in the heart of the Upper Hunter Coalfields providing comfortable Family friendly accommodation at an affordable price. 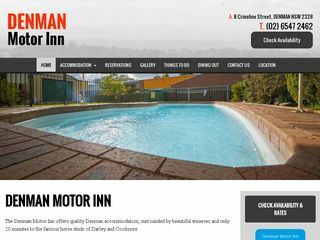 The Denman Motor Inn offers quality Denman accommodation, surrounded by beautiful wineries and only 20 minutes to the famous horse studs of Darley and Coolmore. 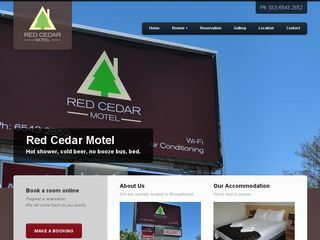 Clean, modern, quiet and comfortable motel accommodation in a separate building next to the Denman Hotel. Accommodation is 4 star officially accredited. 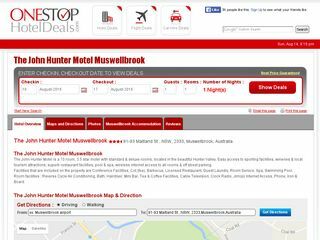 Located 20km from Muswellbrook on the Golden Hwy. Self-contained accommodation with a private patio. The property offers free on-site parking and a secure lock up garage for motor cycles. It is located only 5 minutes’ walk from the Denman RSL Club. 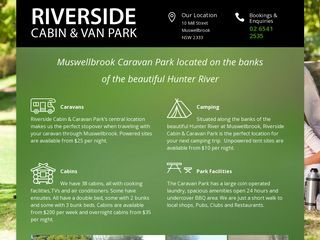 Caravans, cabins and camping. Spacious amenities open 24 hours and undercover BBQ area. A short walk to local shops, Pubs, Clubs and Restaurants. 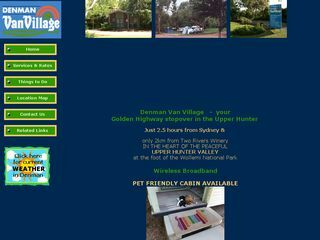 The Denman Van Village features 58 fully serviced sites with bitumen roadways, concrete annex pads, cottage, cabins, park vans, caravan & camper van sites, camping sites. 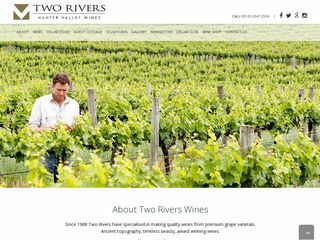 25 mins from Muswellbrook, surrounded by vineyards and farmland and conveniently located on the Golden Highway. The park is nestled beneath the dramatic hills of Giants Leap, providing a stunning backdrop. 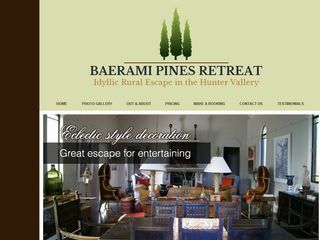 A luxury rural escape within a native pine forest adjoining Wollemi National Park. Transformed from an old church, the architect designed residence offers three spacious bedrooms with ensuites. 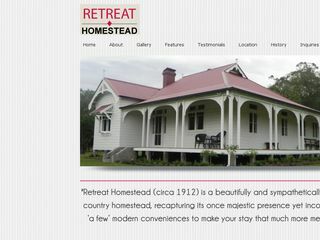 A beautifully and sympathetically restored country homestead. Recapturing its once majestic presence, yet incorporating ‘a few’ modern conveniences makes your stay that much more memorable. The cottage has 4 spacious bedrooms to choose from; full linen, blankets, doonas & pillows supplied; fully equipped kitchen facilities; internal dining area and deck with stunning views.